Jane is a professional copywriter who makes her living writing about makeup and fashion. 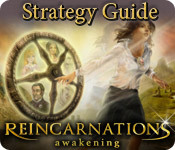 A major magazine has given her a huge opportunity to write the article of her career on Reincarnation! Use our helpful Strategy Guide to help her explore and experience her eclectic past lives and write her award-winning story. 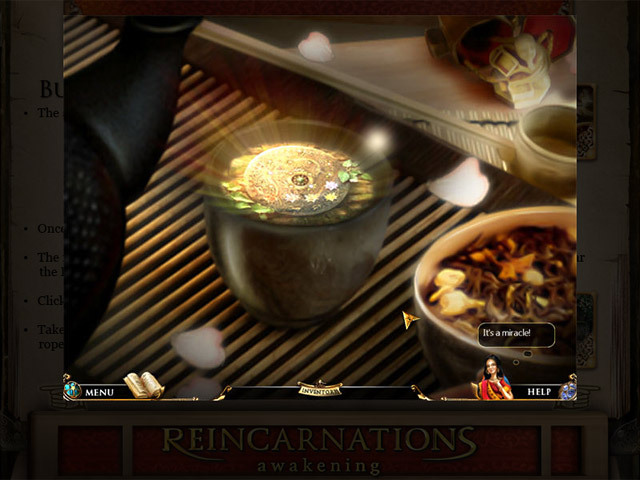 Get helpful hints and travel through time and space in this fantastic Hidden Object Puzzle Adventure game. 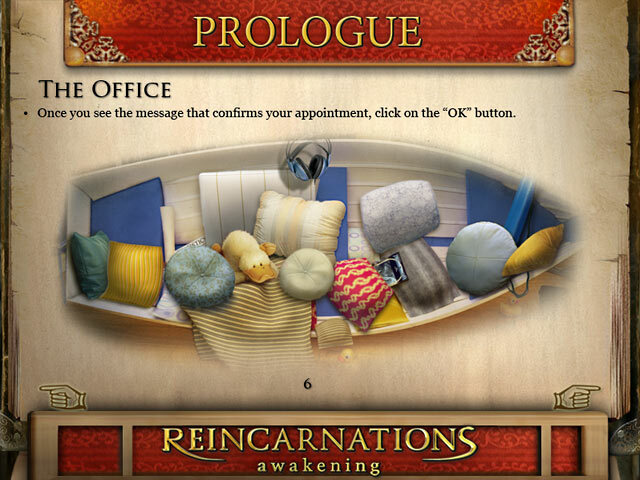 Use our Strategy Guide to explore Jane`s past lives and help write an award-winning story. 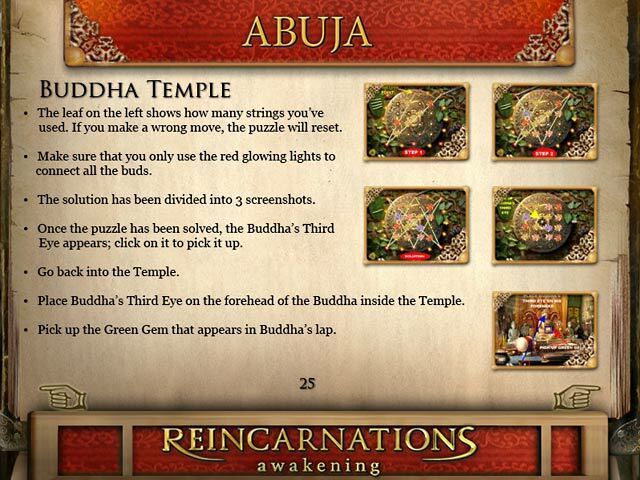 Travel through time in Reincarnation!